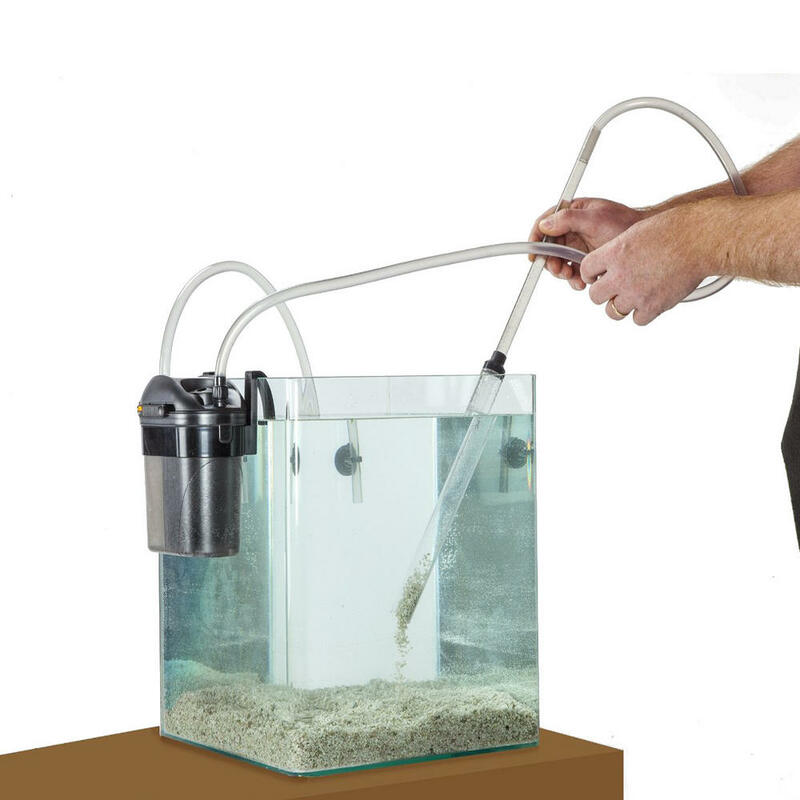 The Eden Aquarium gravel cleaner 501 removes coarse debris without sucking up gravel. 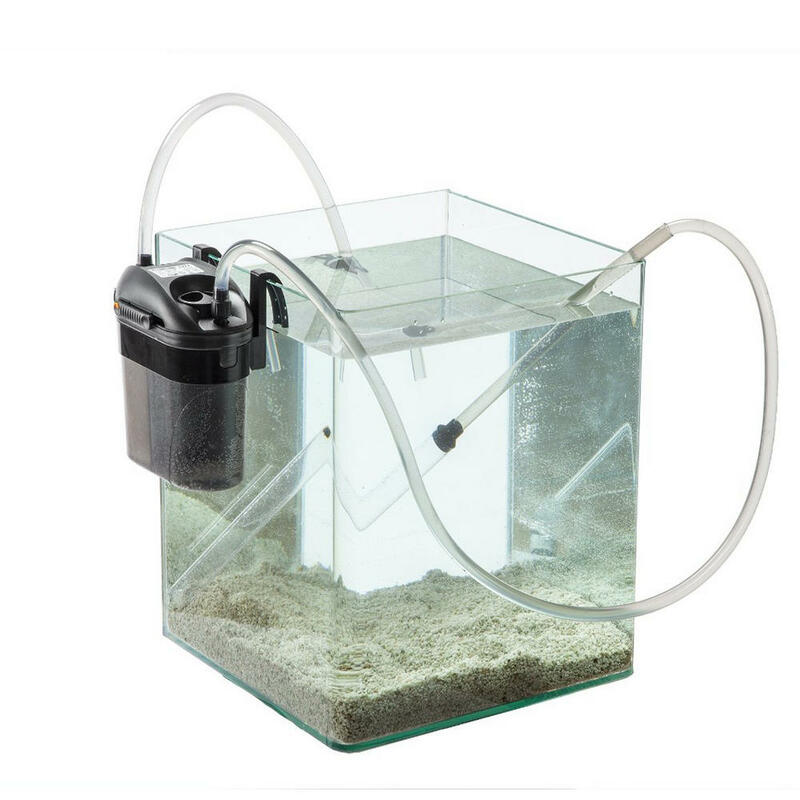 Its foam filters help to remove dirt particles form the water and then returns filtered water back to the aquarium. 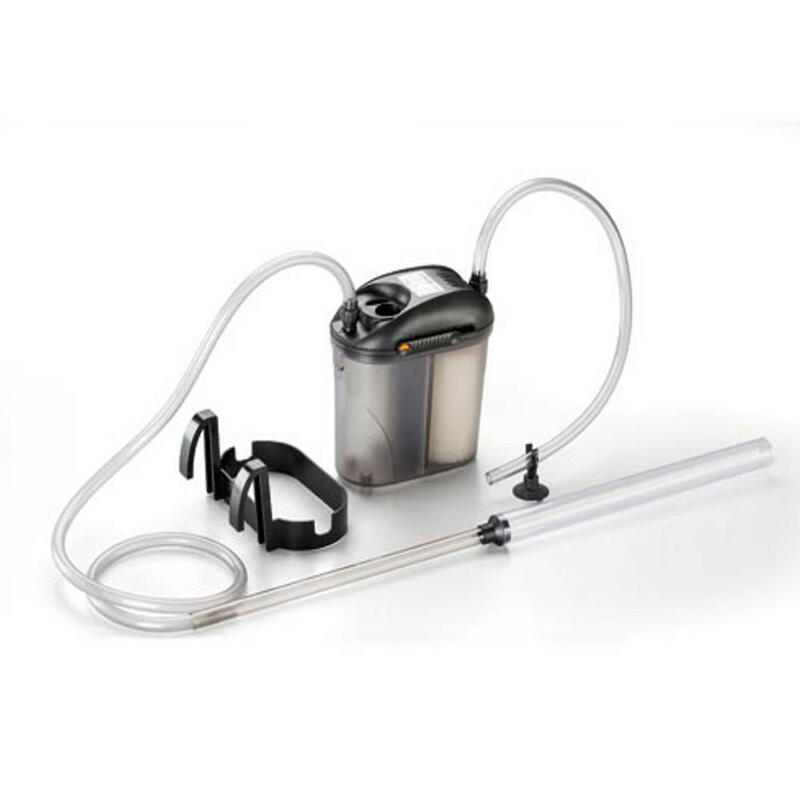 Max water depth of 50cm.